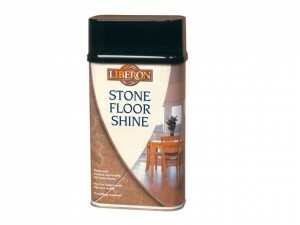 LIBFCS1L Stone Floor Cleaner has a volume of 1 litre. 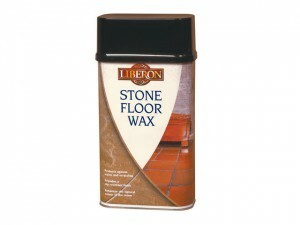 LIBSFW1L Liberon Floor Wax has a volume of 1 litre. 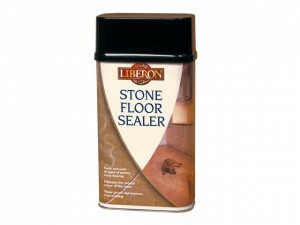 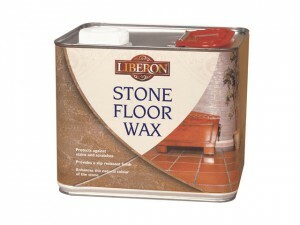 LIBNFSFS1L Natural Finish Stone Floor Sealer has a volume of 1 litre. 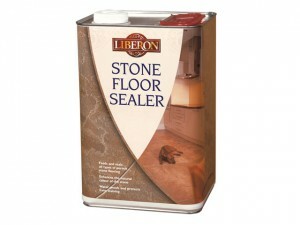 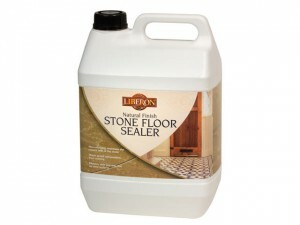 Liberon Colour Enhancer Stone Floor Sealer 1 Litre. 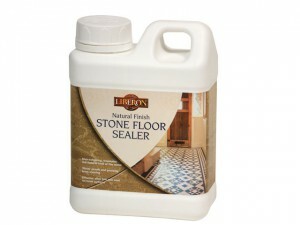 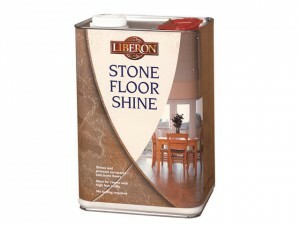 LIBFSS5L Stone Fllor Shine has a volume of 5 litres. 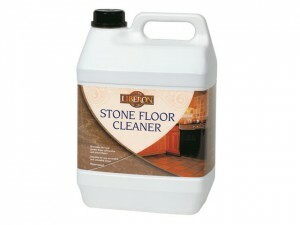 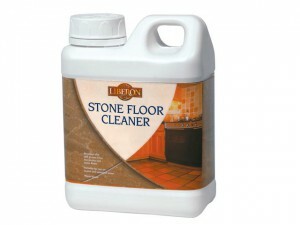 LIBFCS5L Stone Floor Cleaner has a volume of 5 litres.